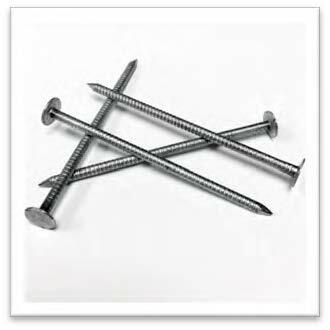 Many people think nails are just a common item that do not require much on the quality side. As a nail manufacturer, you know this is not true. With our expertise in design, feeding, and vision systems, our inspection machines have become a demand that we have seen grow. Whether you are in the construction fastener market, consumer market, or aerospace market, nail inspection is something that we can help with.